Kids Health: Are Your Child’s Teeth Developing Properly? 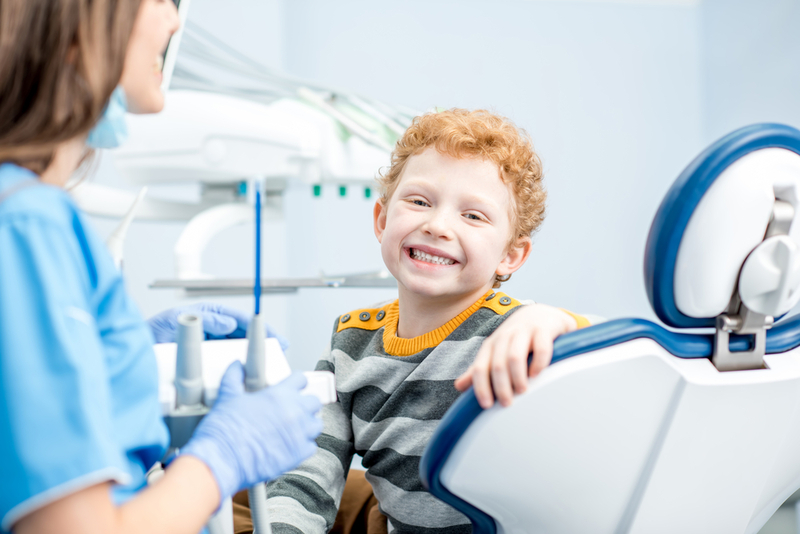 A parent has enough concerns that the development of your child’s teeth shouldn’t have to be one of them. 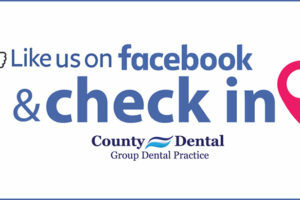 County Dental is here to help. Here are a few tips to help you monitor the proper growth of teeth for your children. Ask your County Dental dentist to provide a lesson on proper brushing and flossing. We are always here to help. Make sure children get enough fluoride, either through drinking water or as a treatment at County Dental. Fluoride is essential to strengthen tooth enamel and prevent decay. Teach kids to the proper way to brush and floss. Be creative in order to help encourage a good oral health routine. Make sure your children see you follow a good oral health routine. Encourage healthy eating: Choose fruit and vegetables over cookies or candy. Having patience with your child as they learn proper oral care is essential. Starting early with dental visits and proper brushing will help them understand the importance of proper oral care throughout their life. Dentists recommend having your child visit when teeth start to appear or no later than their first birthday. How do you keep your child enthusiastic about daily dental hygiene? Make it fun and more exciting by allowing them to choose a toothbrush and toothpaste they may like. 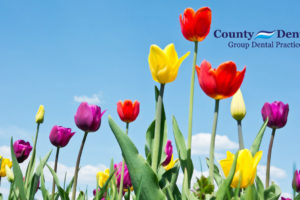 Save 30-60% on Dental Services at County Dental with Dental Direct. Dental Direct is your discount plan offering 30-60% savings on over 150 discounted dental services and 1 FREE teeth cleaning per member, per year. Enroll today.